Restauration book, 248 pages, English language. 1st issue 1986. Motorfietsen in Frankrijk 1894 - 1914, 448 blz. Frans-talig. Motorcycles in France 1894 - 1914, 448 pages. French language. 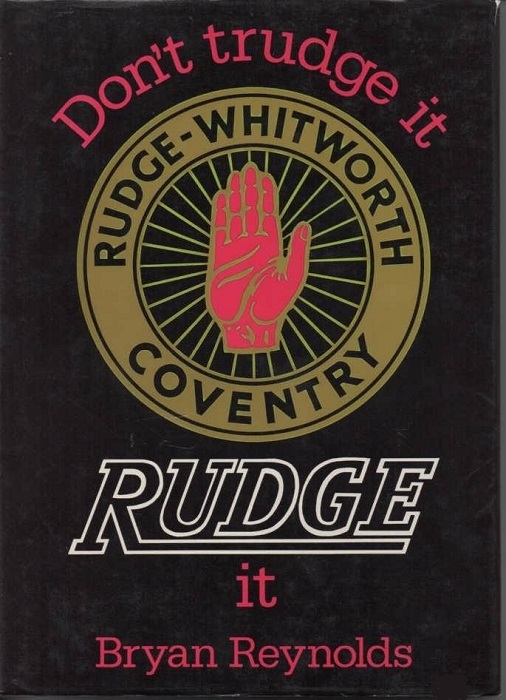 The history of the make Rudge, 2nd issue 1989, English language, 174 pages. De historie van Douglas motorfietsen, 224 blz, 1e druk van 1974, Engels-talig. 45,- euro. The history of Douglas motorcycles, 224 pages, 1st issue from 1974, English language. Book about the history of Moto Guzzi, Italian language, 344 pages. Book about the history of Velocette. English language, 258 pages. De historie van Scott motorfietsen , 240 blz. eerste druk 1974 , Engels-talig . De history of Scott motorcycles , 240 pages , first issue 1974 , English language . The book of the BSA , 150 blz , omvat de V-twins en 1 cil. van 1936 - 1949 . 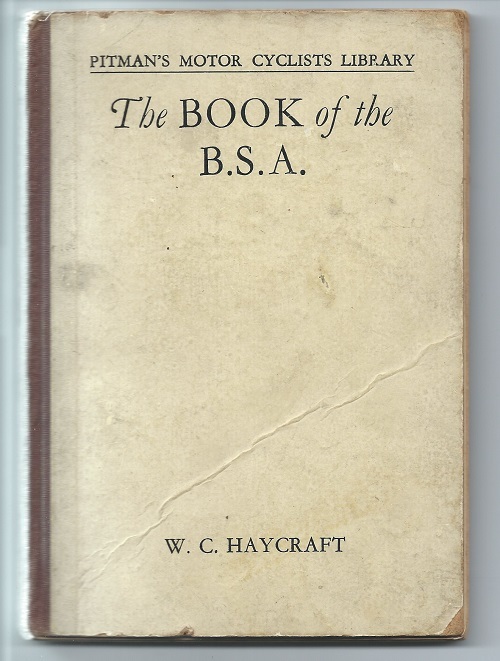 The book of the BSA , 150 pages , covers V-twins and singles from 1936 -1949 . Boekje met zwart-wit foto's van motoren van 1915 - 1930 , 64 blz. Engelse tekst . Book with black and white pictures of motocycles from 1915 - 1930 , 64 pages . English text . Boekje over de Nederlandse motorhistorie met beschrijving van 31 merken . 112 bladzijden . Nederlandse tekst . Book about the Dutch motorcycle history with description of 31 makes , 112 pages . Dutch text . Instruction manual Bosch ZE-1 magneto , German language , 14 pages , reprint . Vintage Roadtest Journals, 15,- euro per stuk. Komplete set 1- 6, 75,- euro. Vintage Roadtest Journals, 15,- euro's each. Complete set 1- 6, 75,- euro's.